What the heck is that? Well that’s the new BlogDumps Instant Messenger! The best part is anyone can now join BlogDumps and use the Instant Messenger. It’s just like the big boys you can send text, audio, video and do file transfers around the world on BlogDumps secure servers. There is a video chat conference room also. And if that’s not good enough put on a head set and make calls around the world and talk to your friends and family Free! If you haven’t joined BlogDumps now is a great time! When you join you get your blog featured free on the front page until you get bumped off by the next newest member. BlogDumps has undergone some fantastic changes and for all of you that are tired of MySpace and YouTube – BlogDumps is for you! Enjoy a spam free Environment. Upload and share Videos, Music, Photos, and Flash Games! B-Tubed….. BlogDumps video is secure, you let the public see what you want them to. If you are a blogger or web site owner you can embed all your uploads on your blog. If you have videos that you have and want to favorite them somewhere you can now upload and organize them all in one spot! Including your favorite Google, YouTube and Myspace videos! 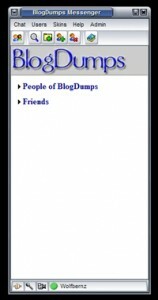 For all you Mobile Phone buffs, BlogDumps now has a mobile community! Upload, download, make friends, keep a phonebook online and make calls right from BlogDumps mobile… Send messages to friends and more! So stop on by and enjoy the new BlogDumps. 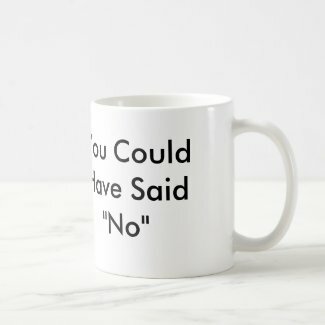 I just wanted to stop by and say hello and that I like what you’ve done with your blog. Please feel free to stop by my place anytime you feel like it. I promise to check in more often. Have a wonderful evening!